 Whether you are just getting into the sport of climbing or simply looking to advance your skills in climbing, Intro to bouldering will offer you the skills necessary to take your climbing to the next level. Unlike top rope climbing where you have the aid of the climbing rope, bouldering relies solely on endurance and technique. Our experienced instructors will work with you on developing and mastering the skills needed to conquer our 18 foot bouldering wall.